PlayerUnknown’s Battlegrounds or PUBG has seen itself losing out on the top spot of the Battle Royale genre, thanks to Fortnite’s success, but also due to the fact that PUBG Corp. hasn’t been rolling out a lot of content. Luckily for players, the team seems to have realized that. After rolling out the Update #18 for the game, the team has also announced the return of one of PUBG’s most beloved Event Modes. As announced in an official Steam post, PUBG Corp. is bringing back one of the game’s most popular limited-time modes, Metal Rain. 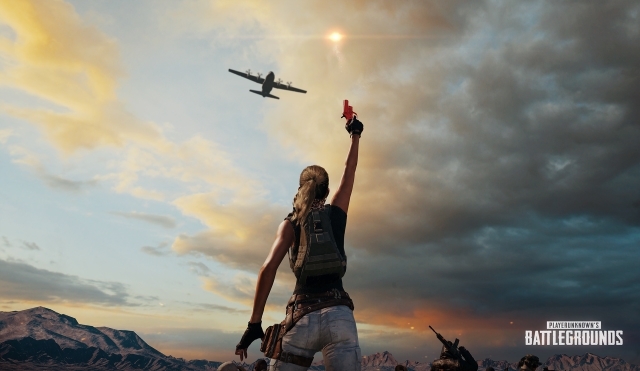 To bring you up to speed, Metal Rain is the PUBG event that allows players to find flare guns out in the world, then shoot them into the sky to call down care packages. These care packages come with extra weapons and supplies, or an armored UAZ that players can tear around the map in. According to the blog post, the team seems to have improved the mode’s UI so that players get a visual displaying which drop the flare gun will call in their current location and how many of each drop remains, which can also be seen in the Map screen. Once the flare gun is fired, it will be marked on the map so that players can easily find where the care package drop point is. Also, unlike other new features that are more focused towards the newly introduced Sanhok map, the Metal Rain Event Mode will be available to play on the Erangel map only and is playable in most regions in either third- or first-person perspective. The mode will also feature squads of eight players, bringing the total players in each game up to 96. 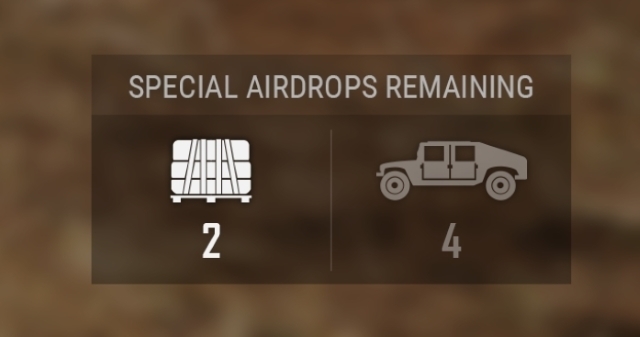 This mode is limited to eight-man squads on Erangel, and you can invite up to seven friends. The Metal Rain Event Mode goes live on July 20 at 7:30 am IST, and will be available until July 23 at 7:30 am IST.